The volunteers just finished putting in a new interior. Check the photos. Incredible! 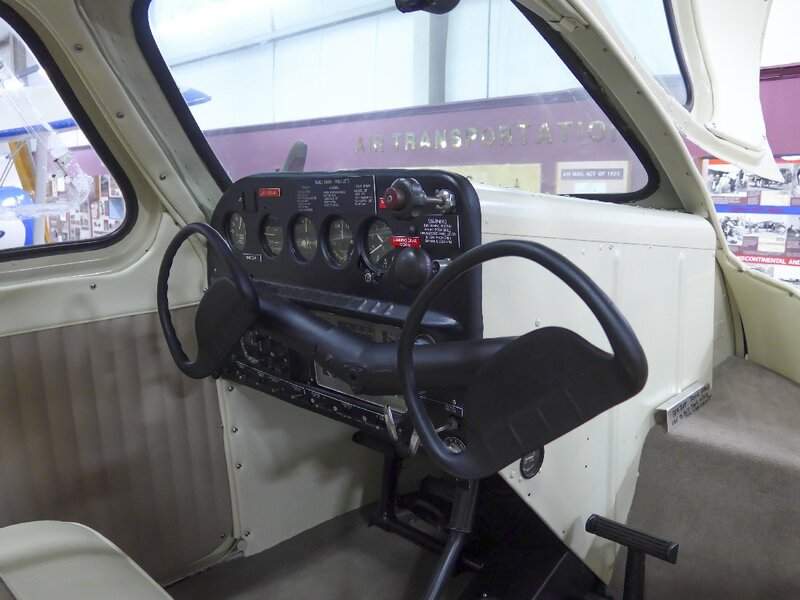 2011 Oshkosh Grand Champion Amphibian. Need I say more? 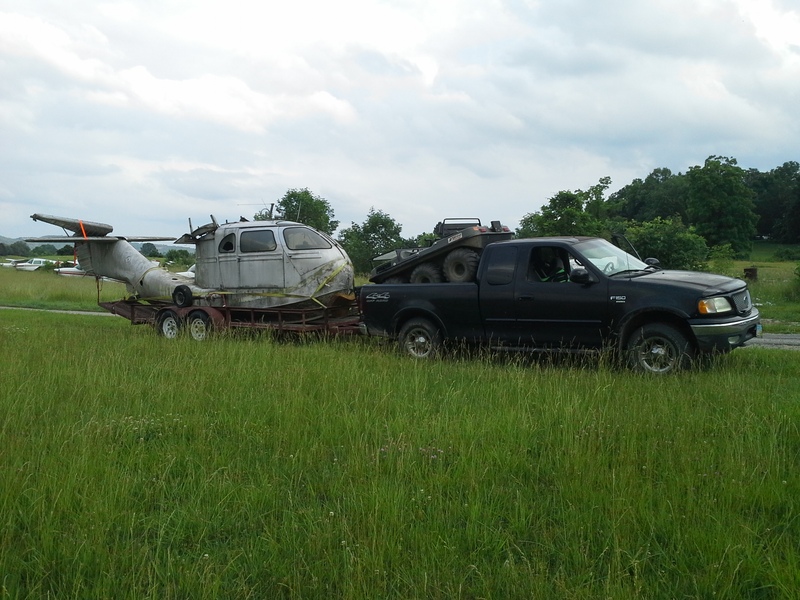 Bruce (A&P mechanic) recently bought a Seabee project and is eager to get started on the restoration. Painting will come first. I live on Island Lake on the Kenai Peninsula ,Alaska and am an A&P with IA. 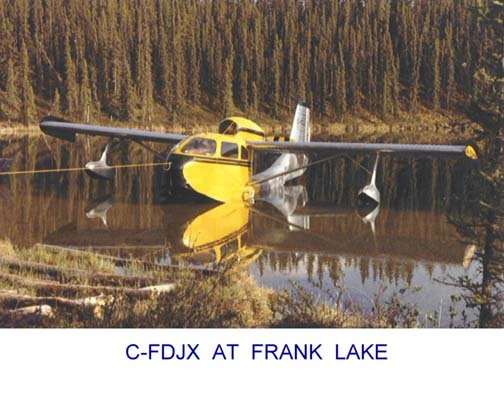 I have a small hanger on the lake with track and dolly system to haul out float planes. Pres. 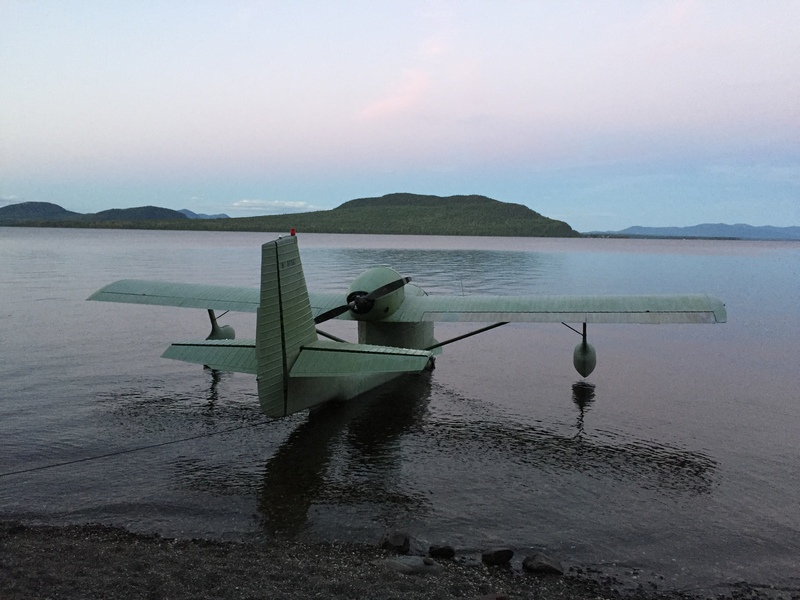 PACIFIC EAGLE AVIATION LTD.
PACIFIC EAGLE AVIATION offers international and domestic charter trips and operates AIR TOUR ADVENTURES that feature Custom Tours; Whale Watching; Flight Seeing; etc. 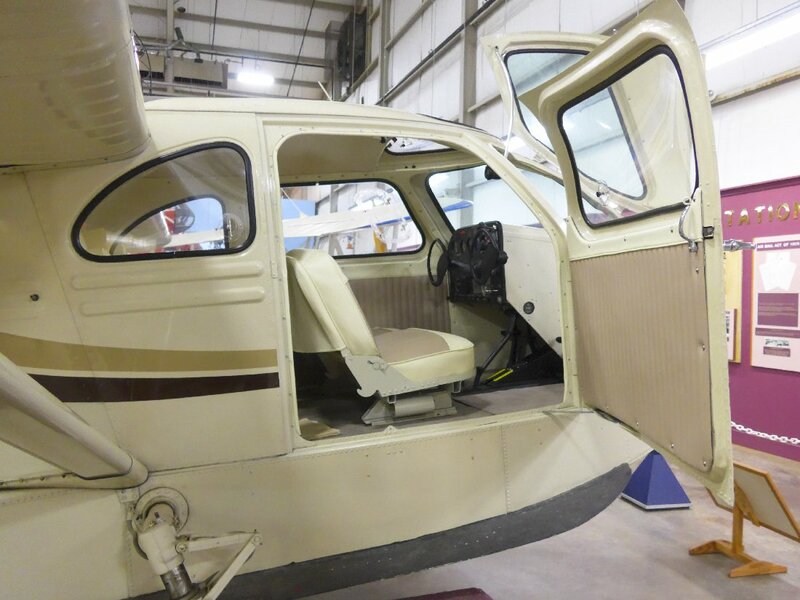 The “school bus” is now safely ensconced in a hanger at Mount Pleasant, SC (KLRO). I’ve attached a photo and my contact info and would like to join the club. 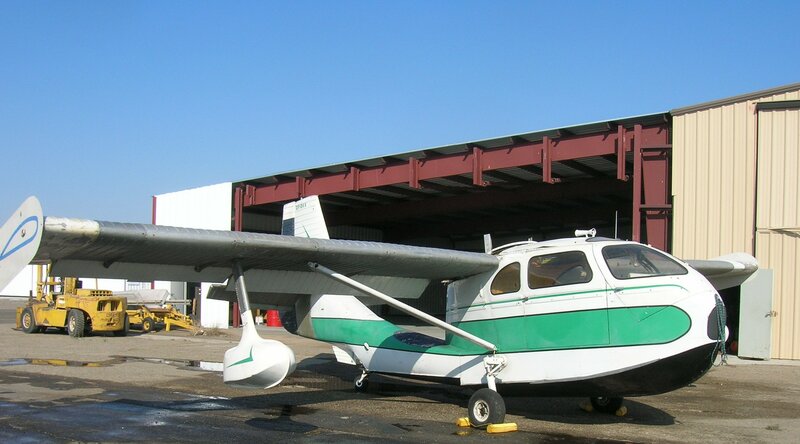 I flew her home from Winter Haven this week with no issues. I AM A 39 YEARS OLD MECHANICAL ENGINEER DEDICATED TO WORK FOR THE INDUSTRY (I HAVE MY OWN MECHANICAL WORKSHOP). 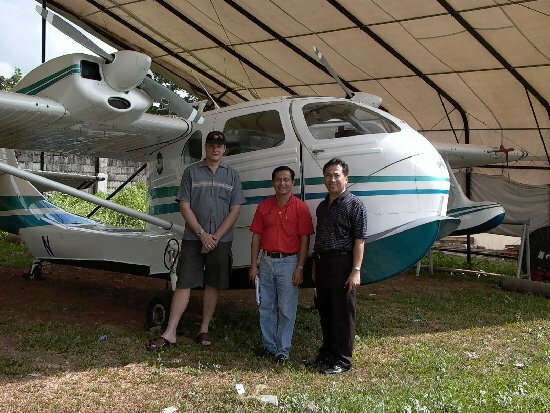 I DO HAVE AN AVERAGE KNOWLEDGE IN BUILDING AVIATION KITS. 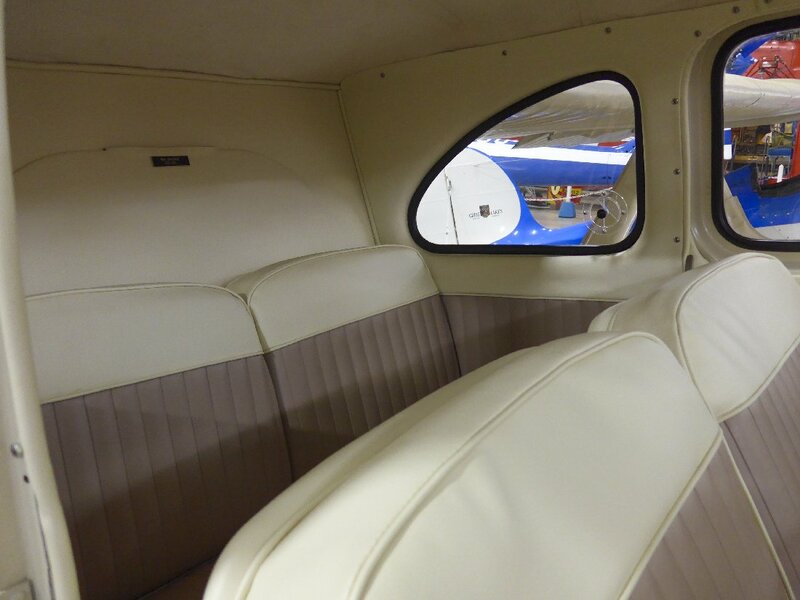 ACTUALLY I AM WORKING IN A SPENCER AIRCAR. 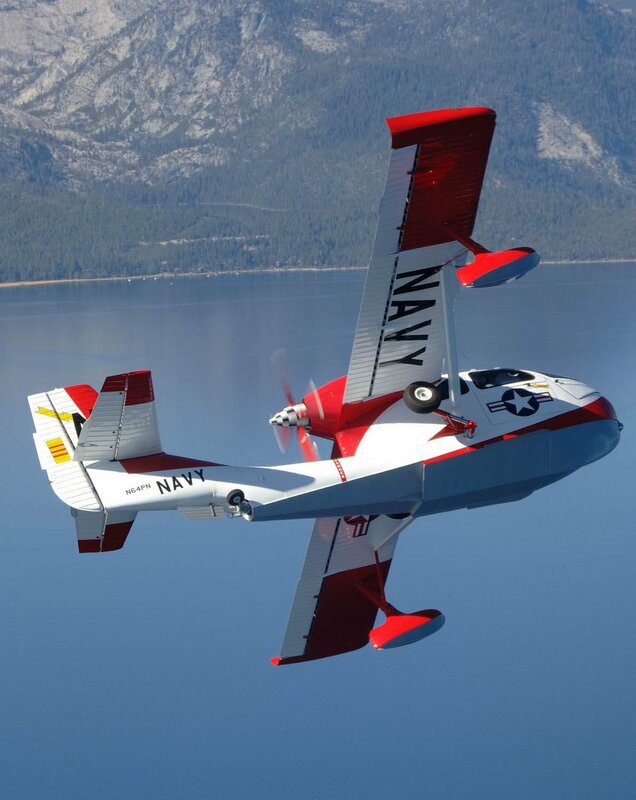 I REALLY WANT TO INMERSE IN THE BEAUTIFUL WORLD OF THE SEABEES AND IF I COULD BE OF ANY ASSISTANCE TO YOUR SEABEE MEMBERS INTERESTED IN THE AVIATION INDUSTRY IN MEXICO. PLEASE FEEL FREE TO CONTACT. 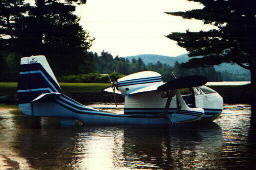 My Bee supercharged, fuel injected and off the water in as little as 8 seconds. 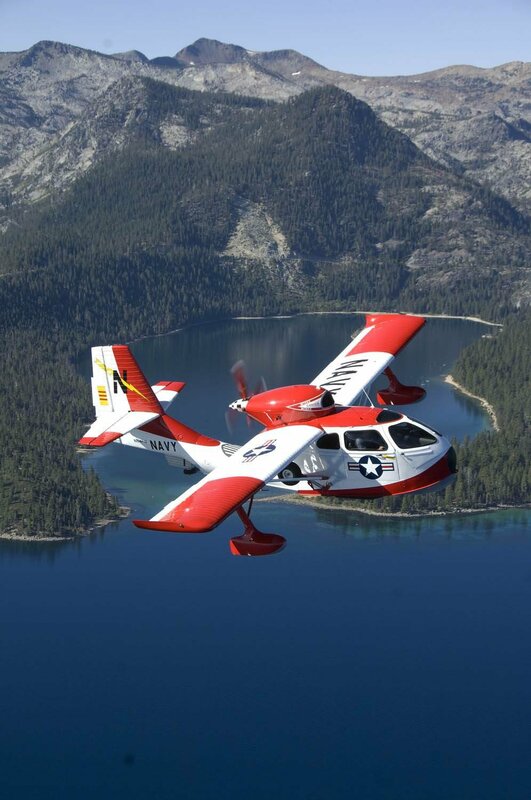 Please add us to your International Republic SeaBee member list. 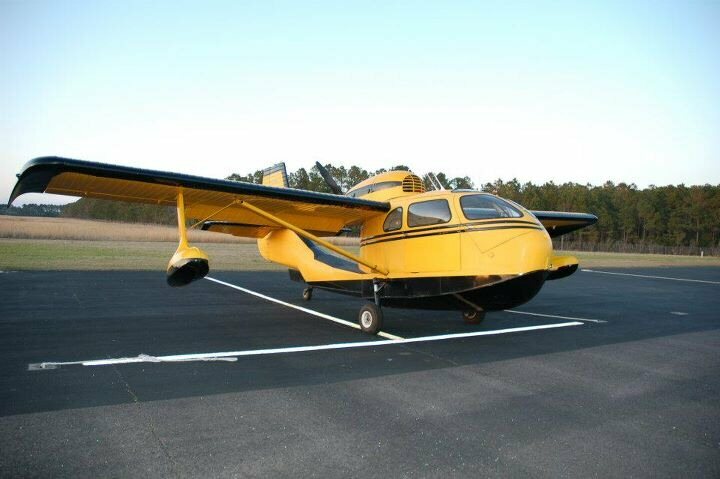 the SeaBee in July on E-bay as a project. 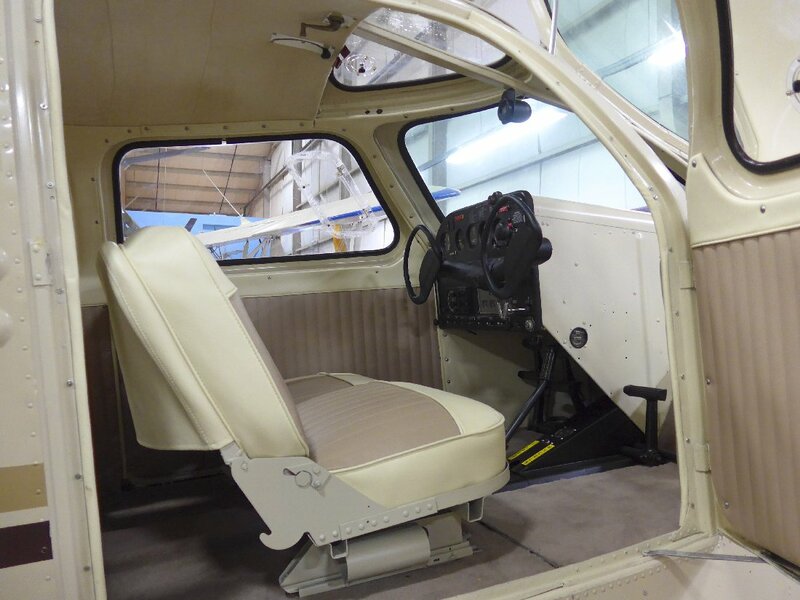 Our GO-435 260 HP Bee is now at Simuflight in Fallon http://www.simuflight.net/ We are getting it ready to sell. 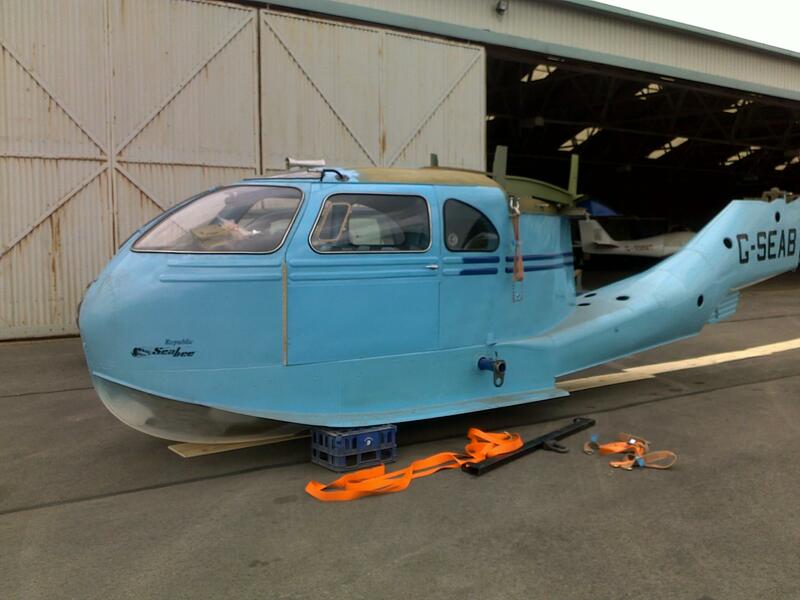 Status: Flyable now ready for test flight in July. in storage for thirty years, will be in the air soon. 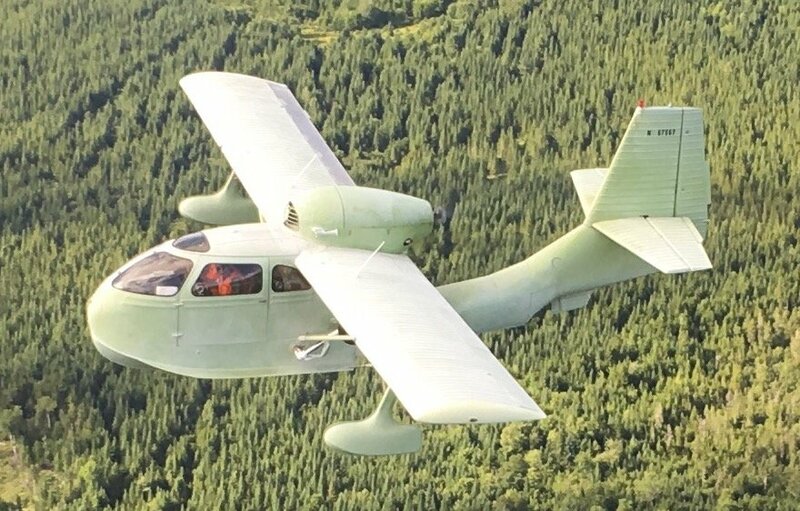 My Name is Nicolas Estrella and my boss and dear friend Mr.Luis Pizarro just acquired a SeaBee that we're planning to get into flyable condition ( it needs minimum restoration ) and is going to be Based at Camarillo Airport in Ventura, California. 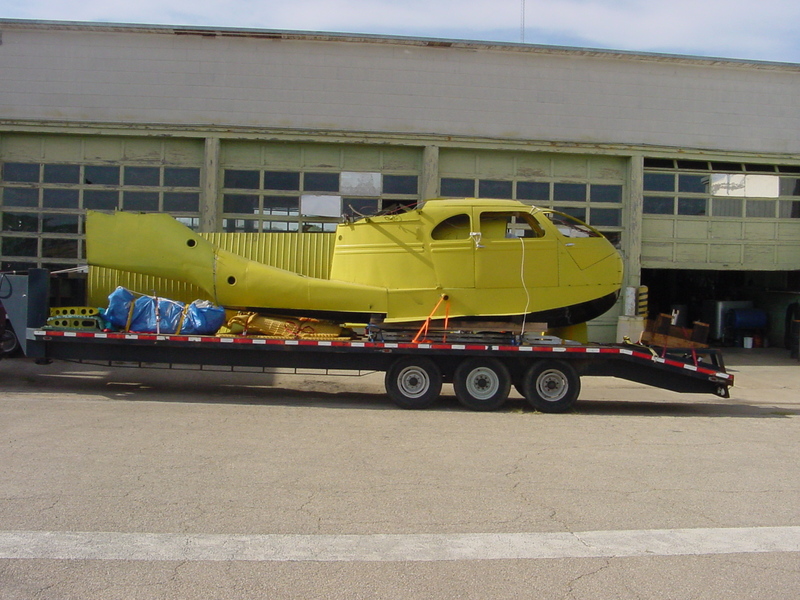 He bought the Aircraft over at Perris,CA and after a general inspection it was sent under a ferry permit to Whiteman Airport in Pacoima, CA where is going to stay untill we finish all the work. 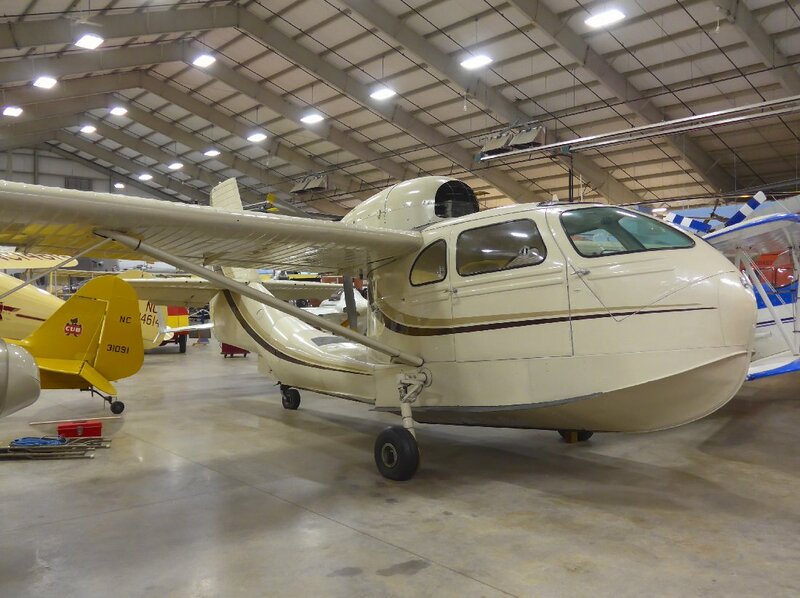 I recently purchased N6538K, S/N 804, from Bob Ledinsky. The "pile" has been picked up in Elyria, Ohio and transported to Mineral Wells, Texas for reconstruction. Read Jim's fabulous article here! 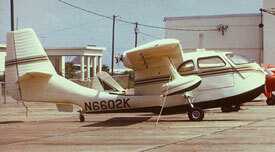 I have owned N6739K since 1990. I spent 3 years restoring it including a full top overhaul. She is now hangared in Watsonville California. Franklin power. This Bee has been in storage for about the last 20 years. Shall be doing the TLC this plane needs. 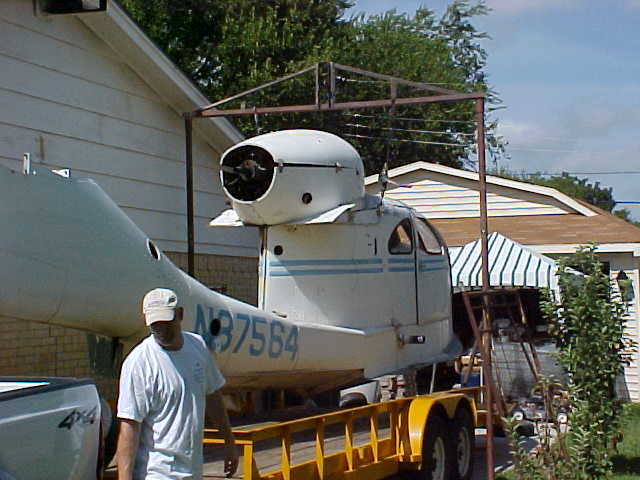 I mainly have done Bell 47 helicopter work. 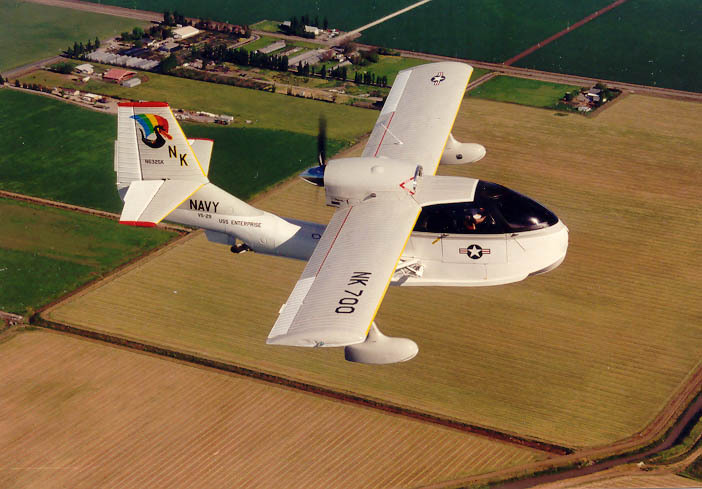 I have been lucky to have met some of the local Seabee gang around here Seattle-Vancouver B.C. area. A good many parts are in this area along with people who know what they are doing. 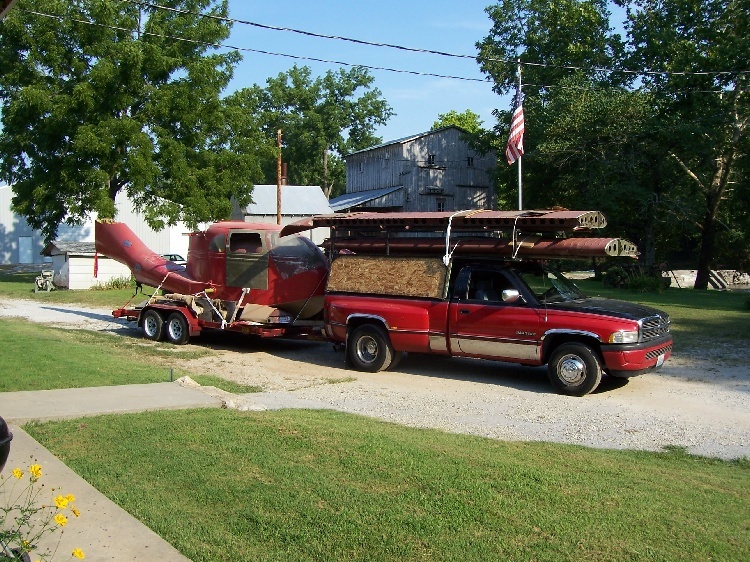 I bought the one im building from a pete farris in UK. he was a member on the websight. 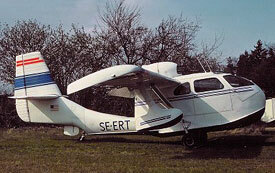 it was a listed project but the engine was zero time 215hp. completely rebuilt and beautiful. 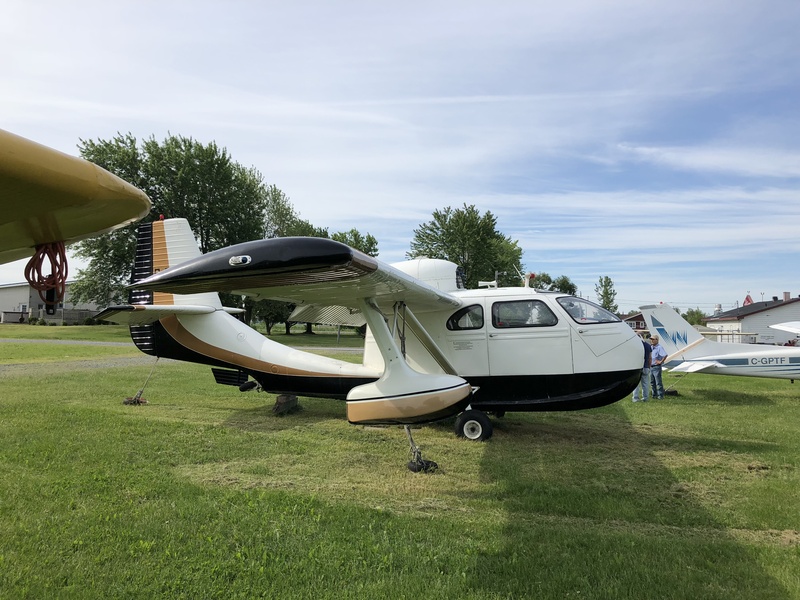 The pics included are from another that I found in a junk yard and originally saw and started my love of the Seabee when I was 12. now i finally have it at home after 35 yrs. the one from england in blue, is my project. I have the one for a template though i dont know exactly how well Ill do. 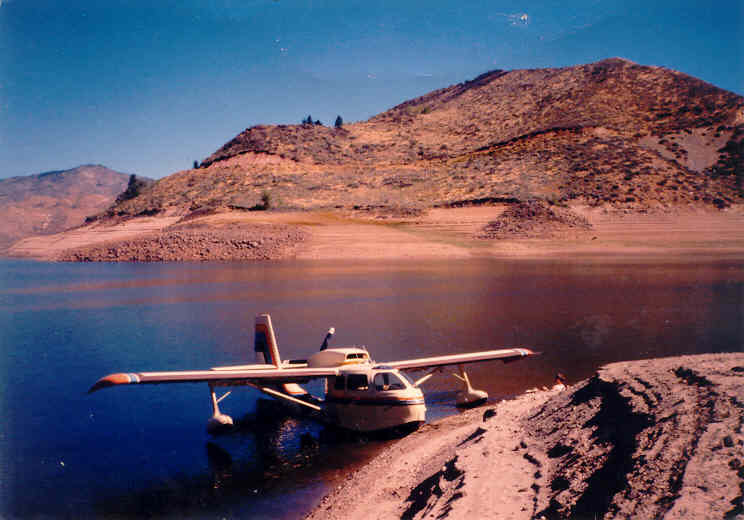 A group of friends both non aviators and a couple a&ps are going to help but their time is little. 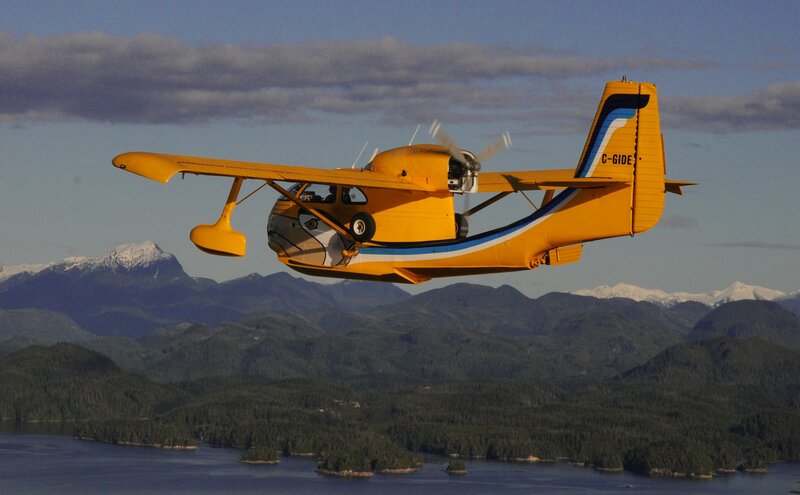 I would dream of flying the bee up to nimmo bay. I think that would be awsome. or the snake river. I was stationed there in Idaho. 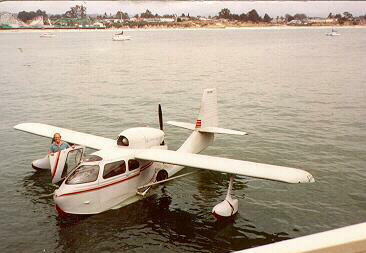 Ohio Has only one lake that seaplanes can land and its near columbus area. so cumberland in Ky would be the next best thing. I live in Ohio. N6210K S/N 413 and N? S/N ?